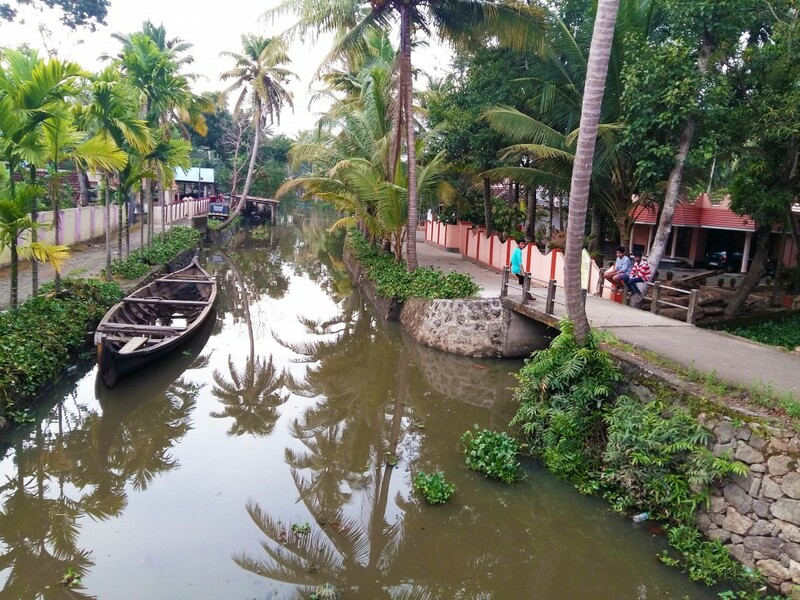 The People of Kalyalpuram, Kuttanad in the backwaters of Allepy (Kerala) need no introduction.. Allepy is after all the true representation of Kerala, God’s Own Country.. BUT it was also one of the worst affected by the recent floods. The boatmen families who use these waterways like we use roads were finding it tough to move as weeds (pola) were choking their canals. 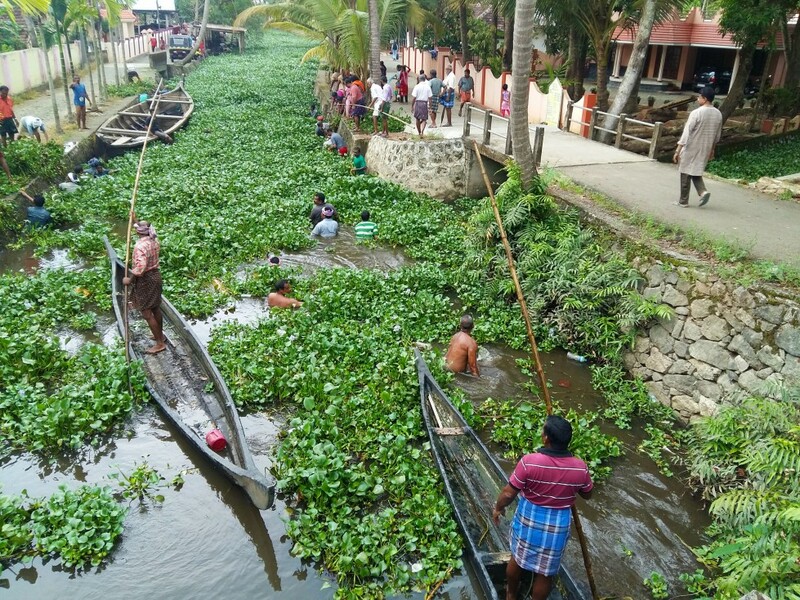 Goonj motivated the locals to solve this problem and brought together more than 100 villagers to clean a 1000 ft × 25 ft canal connected to the backwaters. Goonj rewarded their efforts with comprehensive Goonj Family Kits.